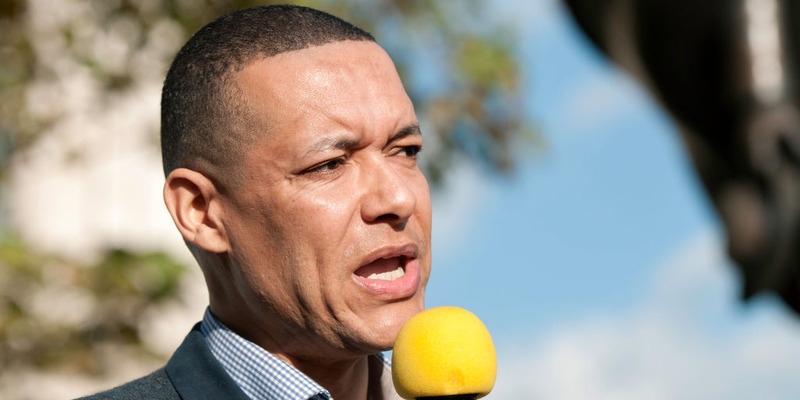 Clive Lewis suggests the party will be similarly „utterly and comprehensively destroyed“ if it allows Theresa May’s Brexit deal to pass. LONDON — The Labour Party risks being „utterly and comprehensively destroyed“ at the next general election if it allows Theresa May’s Brexit deal to pass, a shadow minister and supporter of Jeremy Corbyn, has warned. Shadow Treasury Minister Clive Lewis told a meeting in the Houses of Parliament on Thursday that if Labour allows a „Tory Brexit“ to go ahead, they risk the same „severe“ fate as the Liberal Democrats, whose public support plummeted after entering into coalition government with the Conservative party. „My fear is we know what the Conservatives did to the Liberal Democrats…“ he told a meeting titled Love Socialism, Hate Brexit, organised by pro-EU Labour MPs. „They were utterly and comprehensively destroyed by the British public and were not forgiven because they facilitated austerity. The Labour leader is committed to keeping the option of another Brexit vote „on the table,“ but has so far resisted calls to explicitly back another public vote on the United Kingdom’s relationship with the European Union.